Thomas was born in Attercliffe on 11/6/1881, he lived at 26 Jessop Street, a tailor by trade. 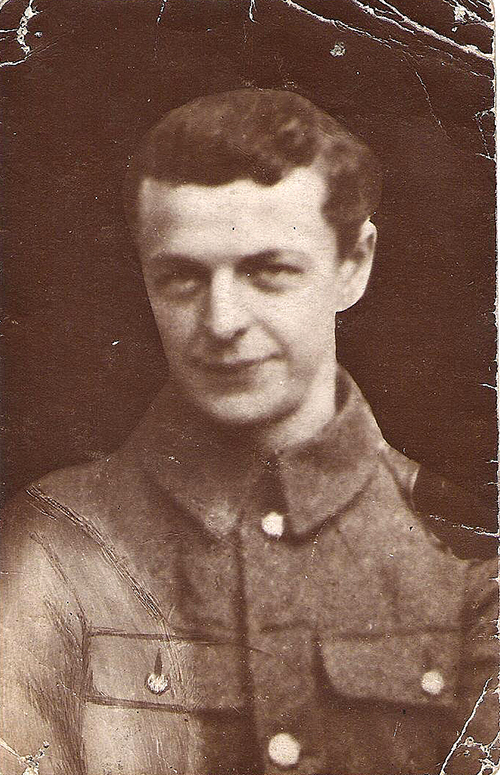 The story in the family is that he was wounded soon after arriving in the Dardanelles and he was bayoneted by the enemy while he was on a stretcher. His friend told this story to Thomas Haywood's sister, Caroline.The story in the family is that he was wounded soon after arriving in the Dardanelles and he was bayoneted by the enemy while he was on a stretcher. His friend told this story to Thomas Haywood's sister, Caroline.